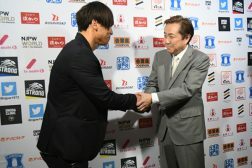 ‘Until the end, until I die’ Kota Ibushi is NJPW For life! Tomohiro Ishii, Togi Makabe to join legends in Riki Choshu’s retirement match! Three Nights in Korakuen to see Liger’s 30th anniversary, BoSJ announcements and more! 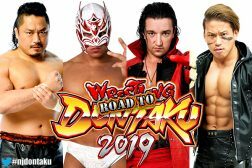 WRESTLING DONTAKU NIGHT 2 PREVIEW: IWGP Championship match headlines a loaded card May 4! 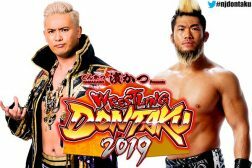 WRESTLING DONTAKU NIGHT 1 PREVIEW: Junior Heavyweight and NEVER titles on the line May 3!